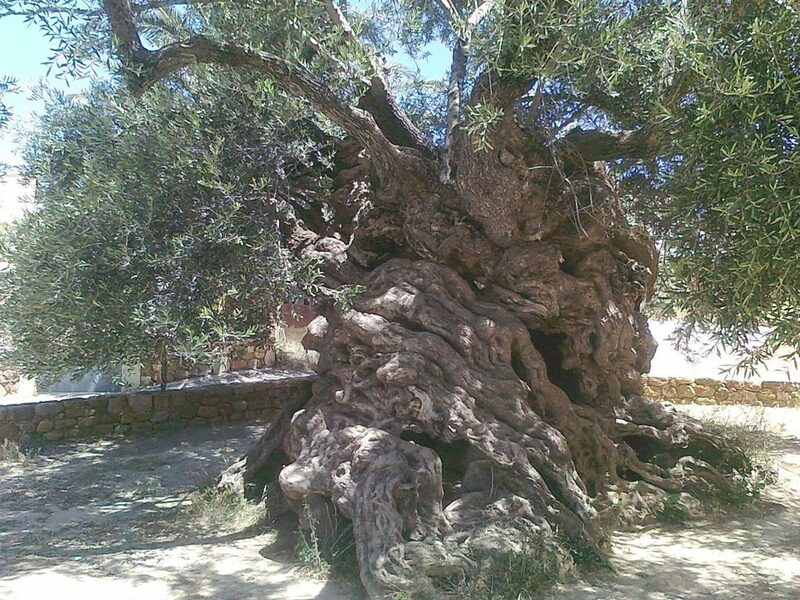 The oldest olive tree in the world, of around 3000 years old, is found in Vouves. This is a clear proof of the relationship of local residents with the olive from the depths of centuries. A rare sight, with visitors from around the world which number to around 20,000 annually. From the branches of this olive tree, the medalists were crowned during the Olympics in Athens in 2004. 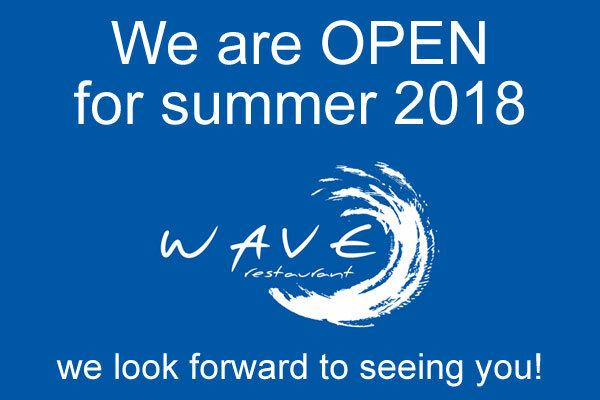 Next to the olive, a sophisticated museum, gives information on the collection of olives and to prepare the most valuable product of Crete, olive oil and a traditional tavern with authentic local cuisine.